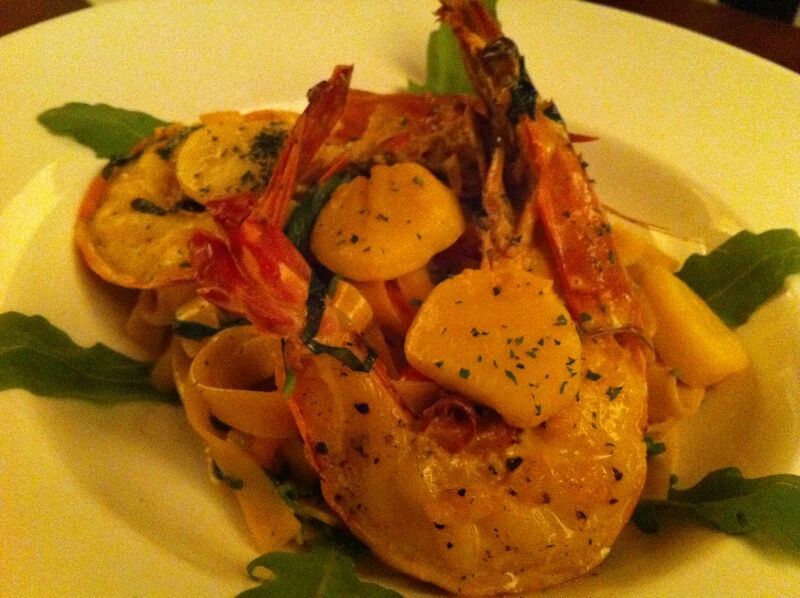 Italian Cuisine, simply Italian, absolutely marvelous and delicious. A big thank you to OpenRice Singapore and Borgata Trattoria Osteria, I was invited to a wonderful event known as Open Rice Tasty Union (ORTU). 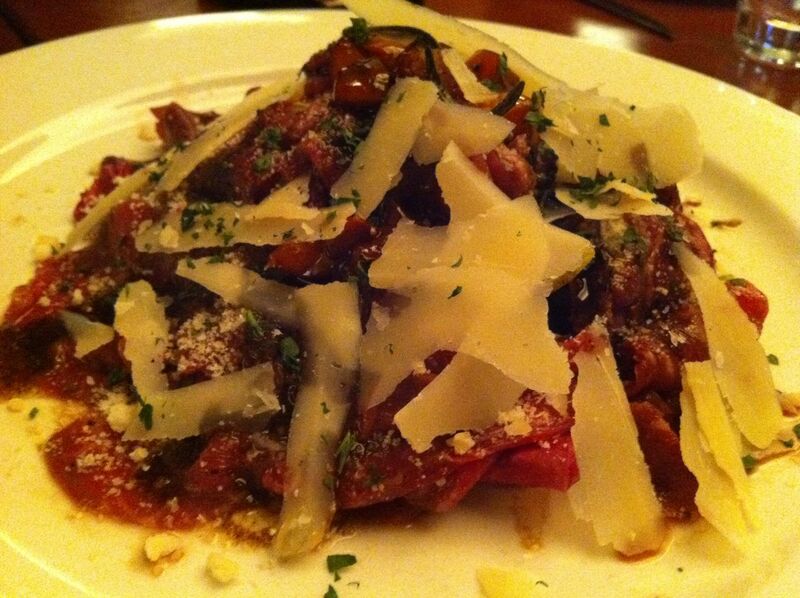 Italian cuisine is famous for its pizzas and pasta, they have a great reputation and admiration around the world, however, there are other Italian cuisine that are just as tasty and delicious ! Well for a start, this was part of our beautiful and delicious starters ! 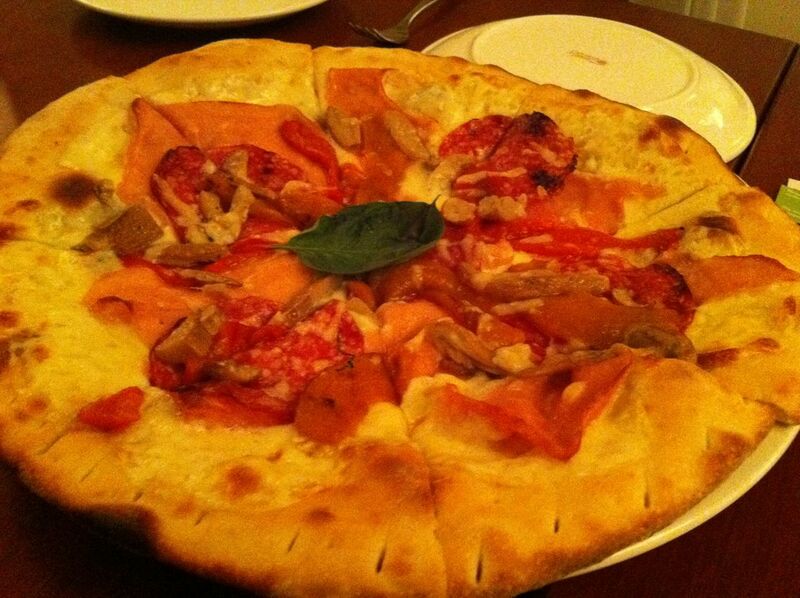 For the main course, we have the pastas and pizzas ! This is just 1 of each pasta and pizza dishes ! 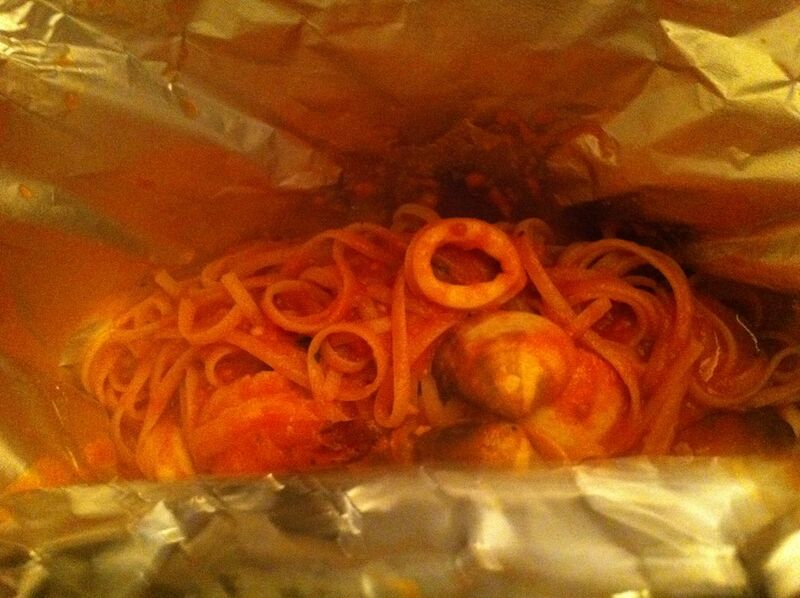 Oh yes, for this special ORTU occasion, the Chef specially prepared a special pasta for us ! Last but not least, the desserts ! Absolutely wonderful, in 7th heaven, sweet and delicious ! 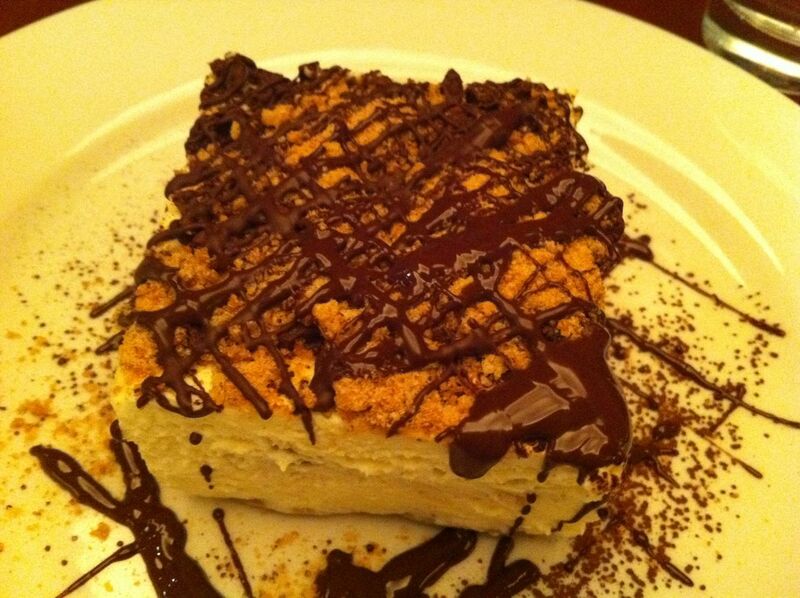 Happy tasting & hope you enjoy Italian Cuisine at Borgata Trattoria Osteria, just like me !